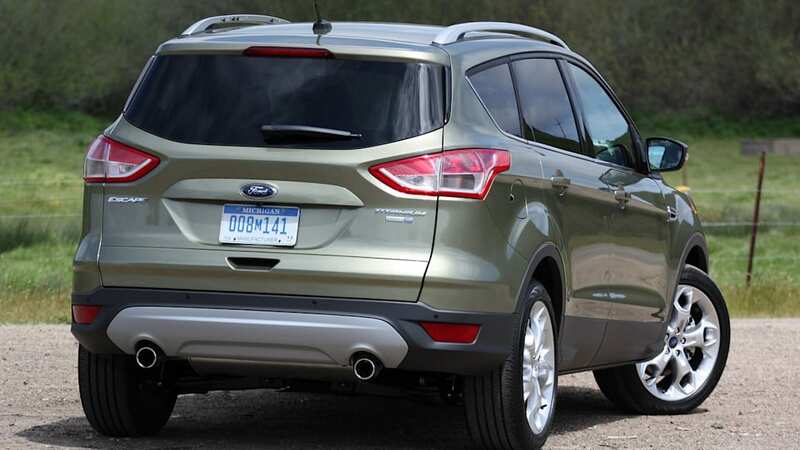 When we drove the all-new Escape recently, Ford was still awaiting official EPA certification for fuel economy. 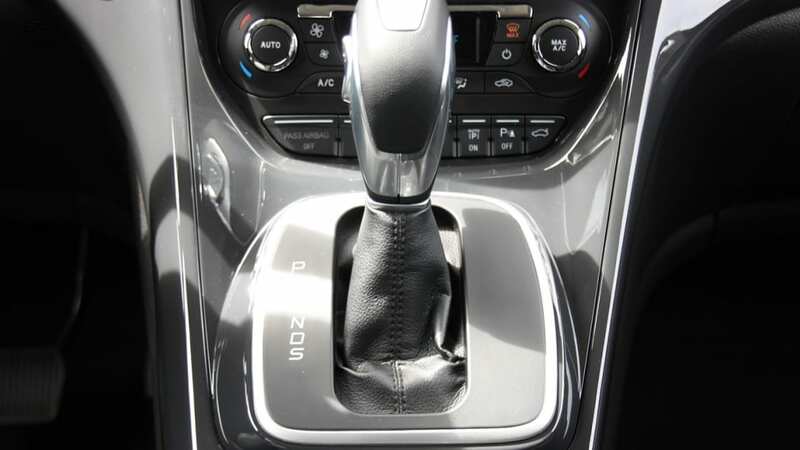 Now, though, the numbers are in, and the Blue Oval can confidently state that it offers the most fuel-efficient vehicle in the small crossover segment... with an automatic transmission, that is. 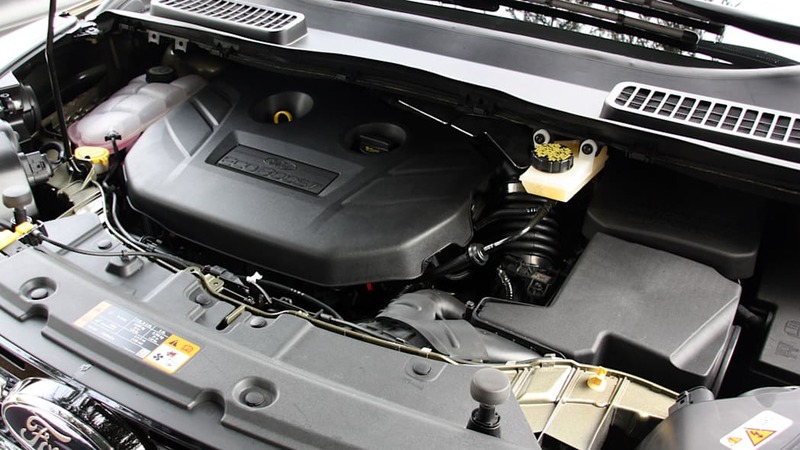 The hero engine for the new Escape is Ford's new 1.6-liter EcoBoost inline-four, offering up 178 horsepower and 184 pound-feet of torque. 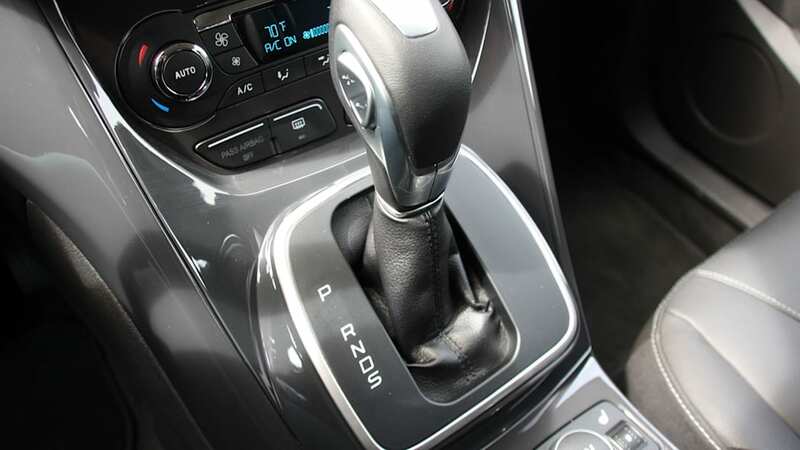 Combined with a six-speed automatic transmission, this engine is good for 23 miles per gallon in the city and 33 mpg highway, besting the highway numbers of the Chevrolet Equinox, Honda CR-V, Toyota RAV4 and others. 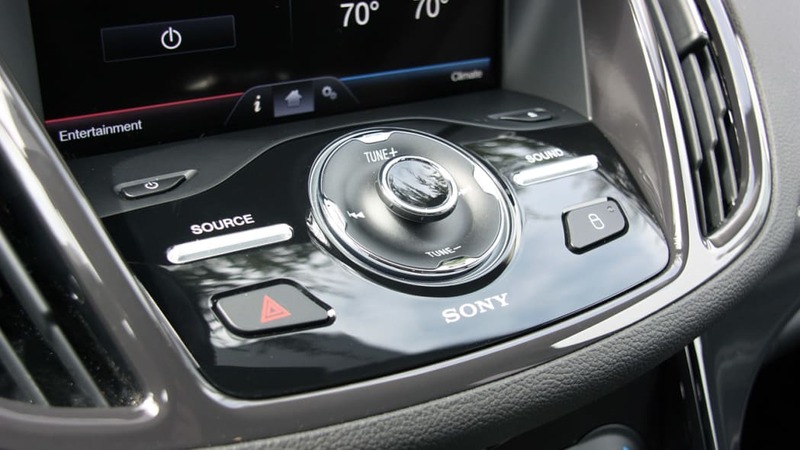 At 33 mpg, this means the new Escape is not only more efficient than the outgoing four-cylinder model, but it bests the numbers of the old Escape Hybrid, too. 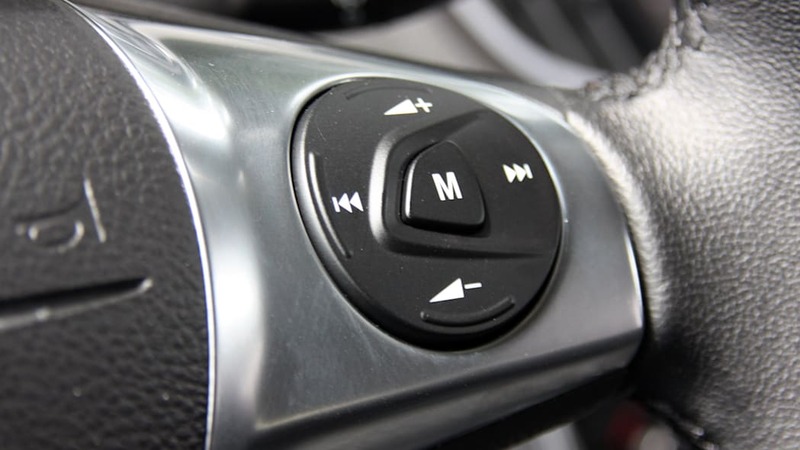 But again, this only pertains to automatic transmission-equipped vehicles (the Escape does not offer a manual transmission with any of its powertrains). 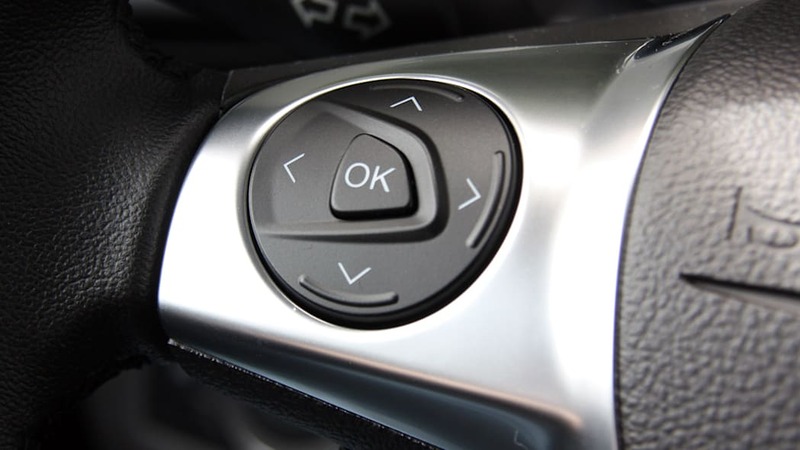 The 2013 Mazda CX-5 with its 2.0-liter Skyactiv inline-four and six-speed manual 'box is rated at 35 mpg highway, but opting for the six-speed auto drops that number to 32 mpg. 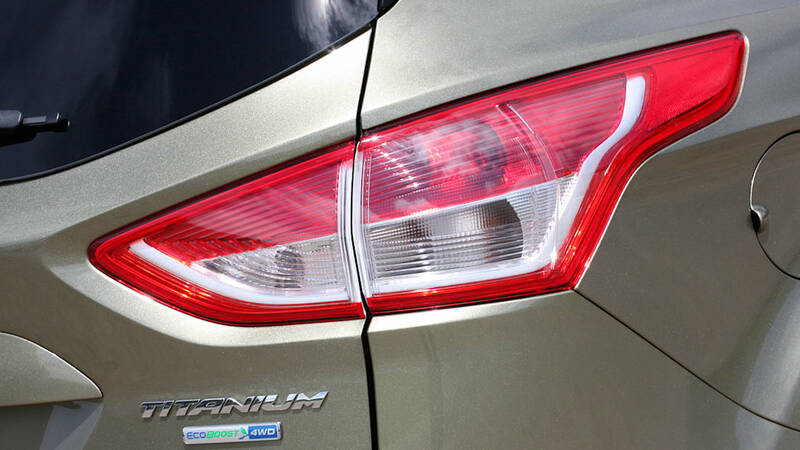 The other powertrains offered in the Escape are returning some pretty impressive fuel economy numbers, too. 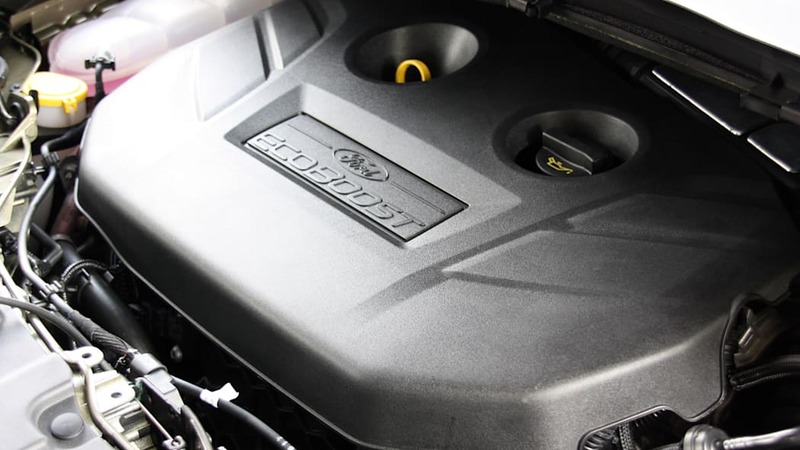 The naturally aspirated 2.5-liter base engine is rated at 22/31 mpg, and the range-topping 2.0-liter EcoBoost with 240 hp and 270 lb-ft of torque is good for 22/30 mpg. 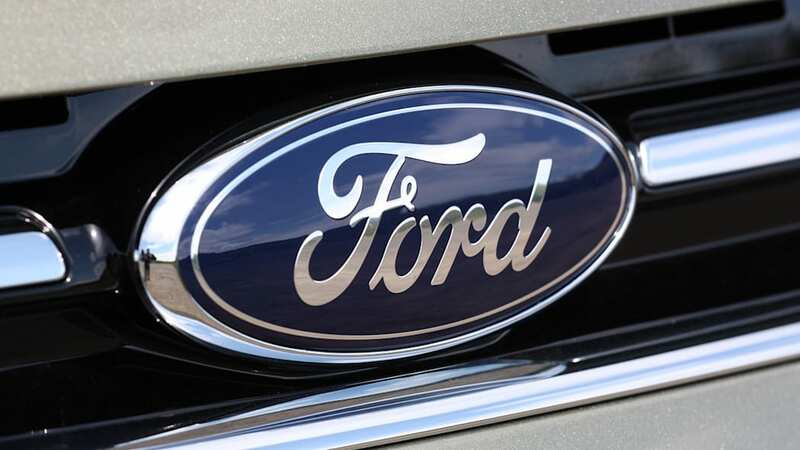 Scroll down for the full details in Ford's press release. 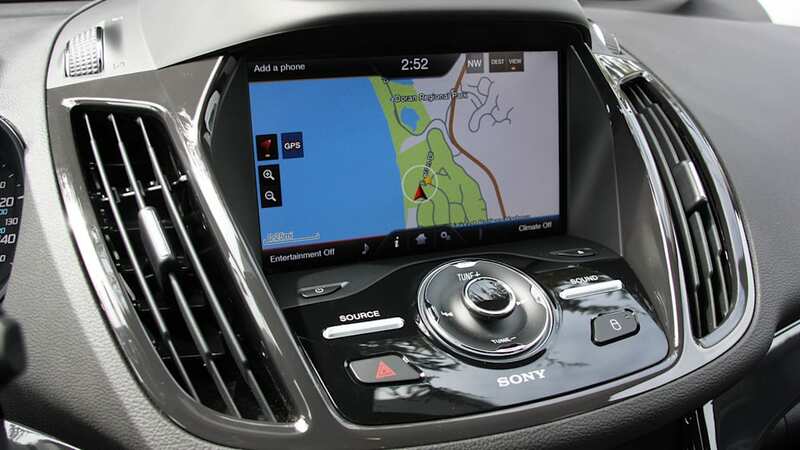 DEARBORN, Mich., April 27, 2012 – The new Ford Escape is certified by the U.S. EPA as the most fuel-efficient small SUV with an automatic. 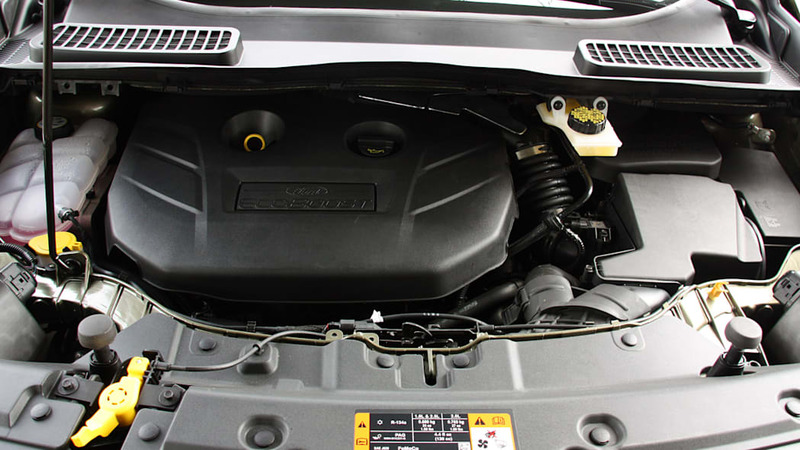 The Escape's 1.6-liter EcoBoost® engine is certified at 33 mpg – 2 mpg better than the Honda CR-V and 5 mpg better than Toyota RAV4. 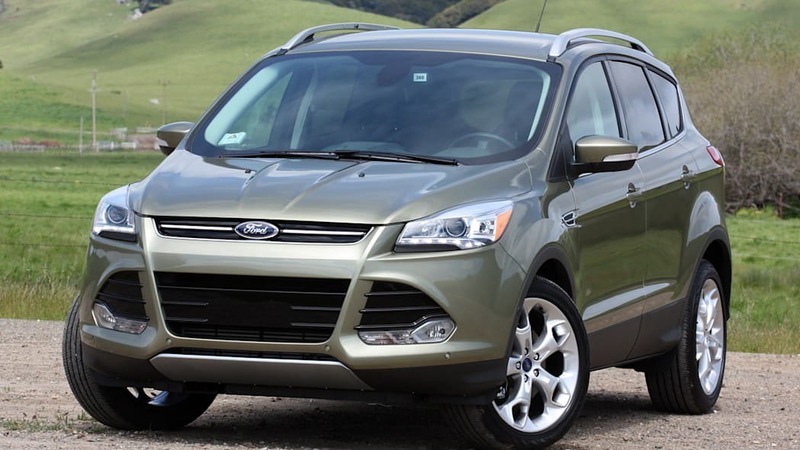 All three engines in the new Escape are EPA-certified at 30-plus mpg on the highway. 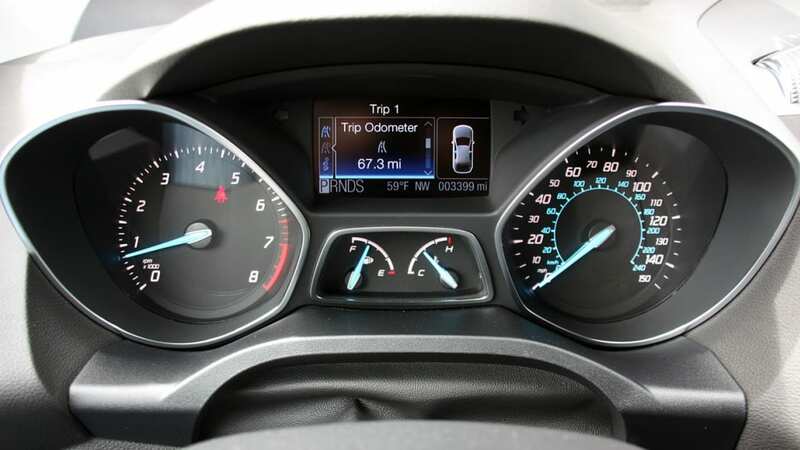 The 2.0-liter EcoBoost, certified at 30 mpg on the highway, beats the Toyota RAV4 by 3 mpg and the Chevrolet Equinox by 6 mpg. 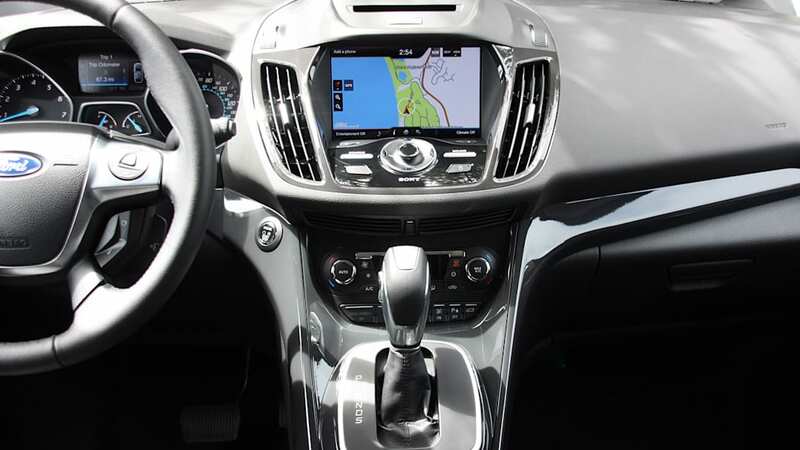 "The fuel economy of the all-new Escape showcases the continued success of Ford's development of smaller, yet more powerful engines," said Raj Nair, group vice president, Ford Global Product Development. 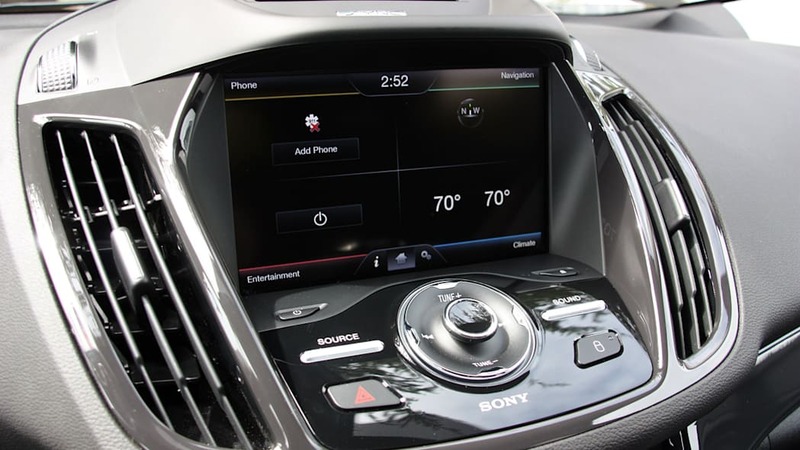 "Ford understands people want fuel-efficient vehicles without sacrificing power and space requirements." 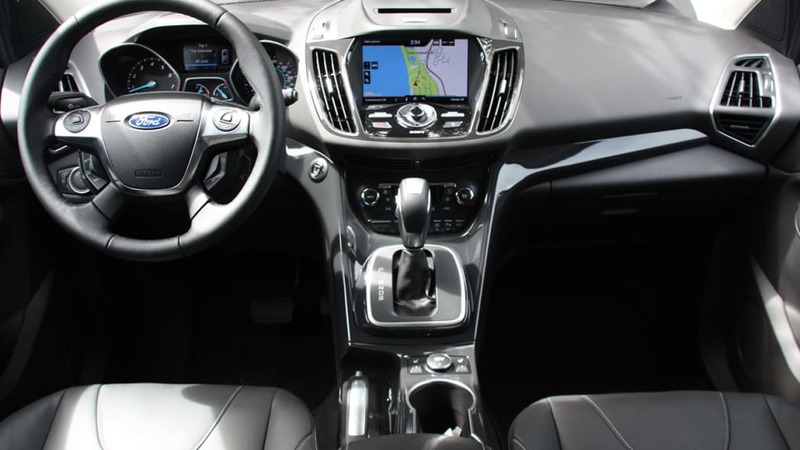 Escape's 1.6-liter EcoBoost engine – offered for the first time in North America – delivers 33 mpg highway and 23 mpg city and produces 178 horsepower and 184 lb.-ft. of torque, topping the Mazda CX-5 by more than 20 horsepower and 30 lb.-ft. of torque. 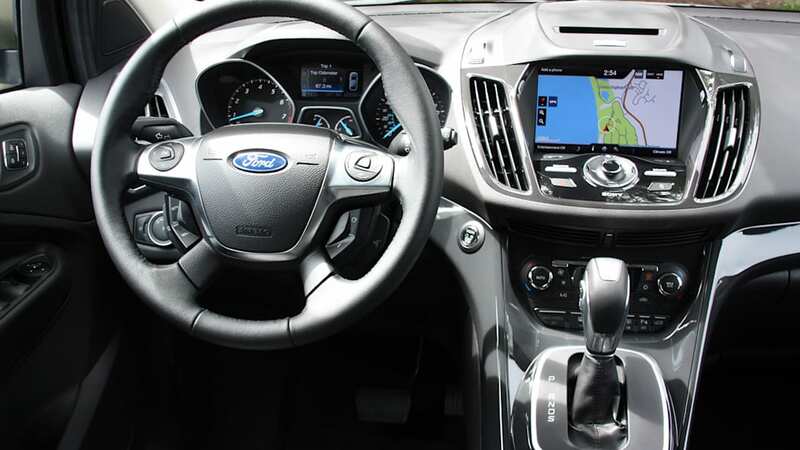 Those looking for maximum power coupled with solid fuel efficiency can opt for the 2.0-liter EcoBoost with 30 mpg on the highway and 22 mpg in the city. 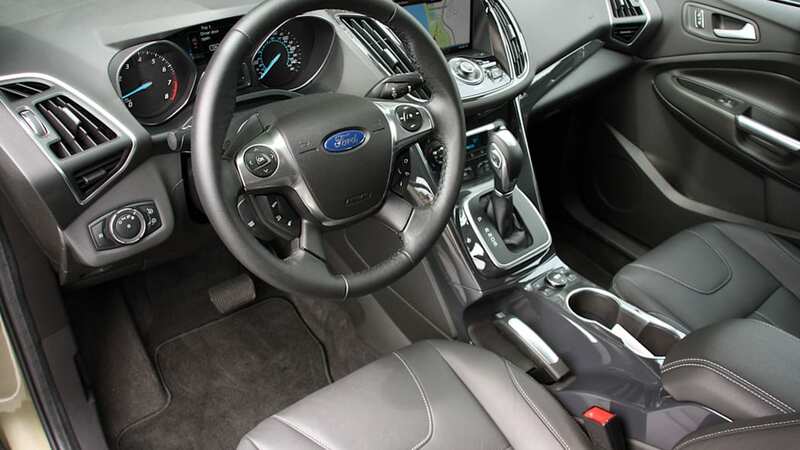 The 2.0-liter EcoBoost delivers 240 horsepower and 270 lb.-ft. of torque. 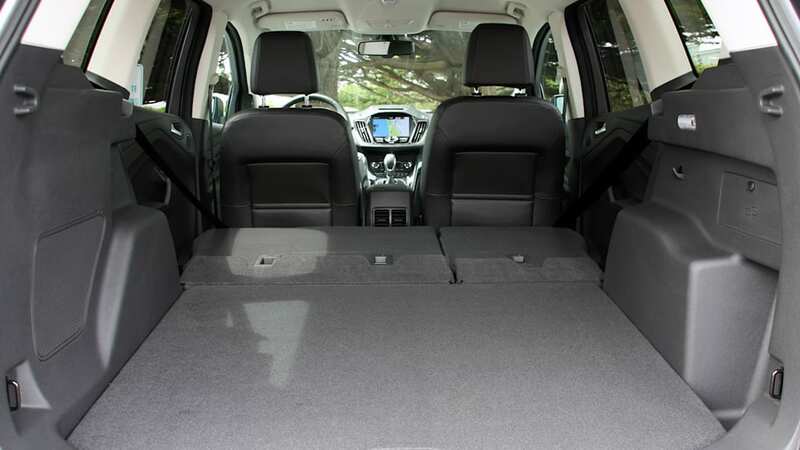 It is also rated at 3,500 pounds towing, which leads the pack for small, turbocharged SUVs. 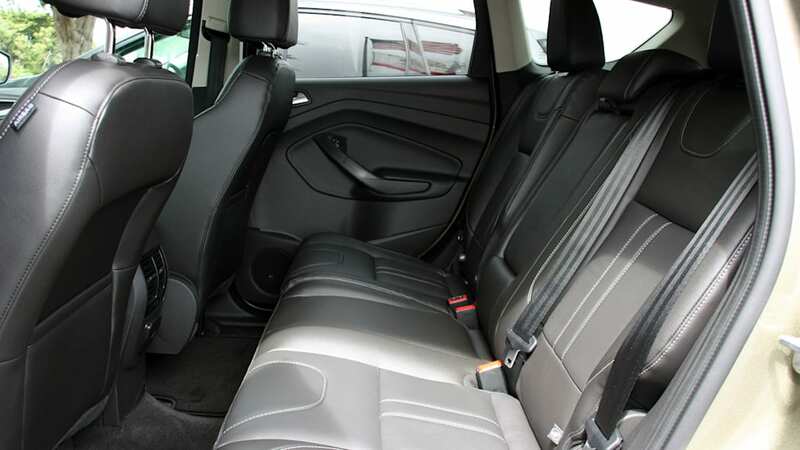 The Escape's 2.5-liter offers 31 mpg on the highway – a 3 mpg improvement over the outgoing standard engine – and 22 mpg in the city. 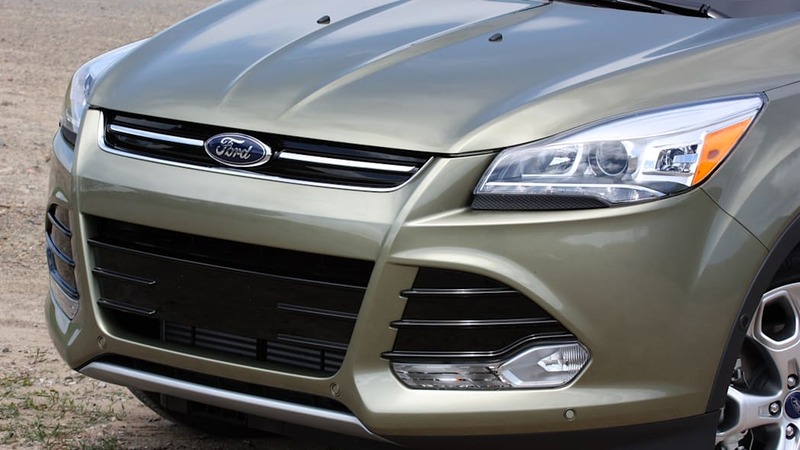 EcoBoost engines are standard in the SE, SEL and Titanium editions. 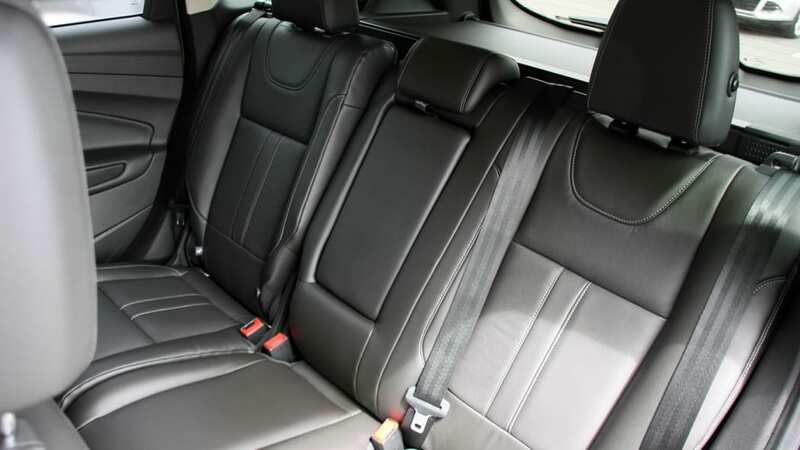 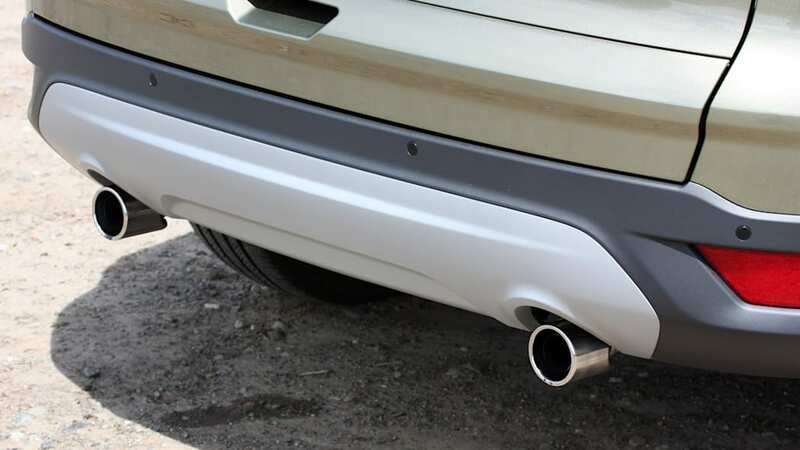 The SE and SEL models come with the 1.6-liter standard and the Titanium comes with the 2.0-liter. 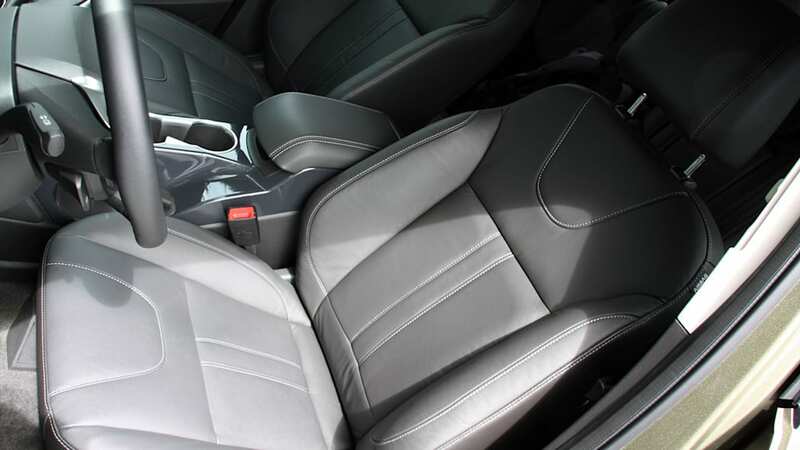 The 2.5-liter is available in the S edition. 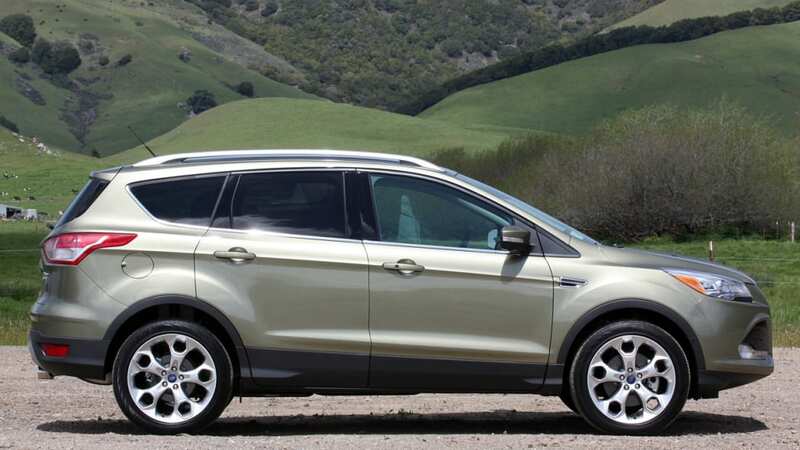 With EPA certification, Escape is the latest vehicle to join Ford's fuel-efficient lineup. 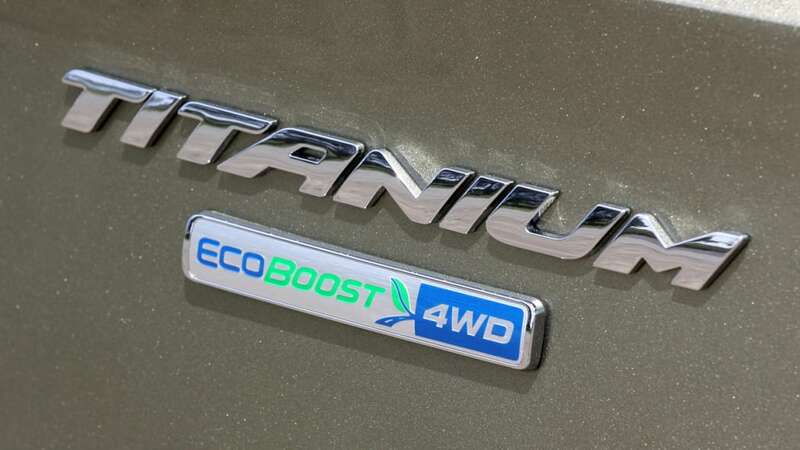 Ford now offers eight vehicles with 40 mpg or more and 11 vehicles with fuel-efficient EcoBoost engines. 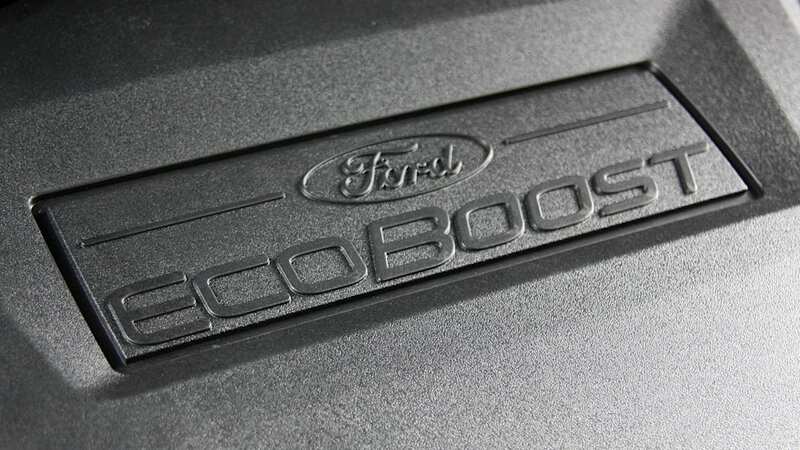 EcoBoost engines are at the core of Ford's plan to offer outstanding fuel efficiency for millions of drivers. 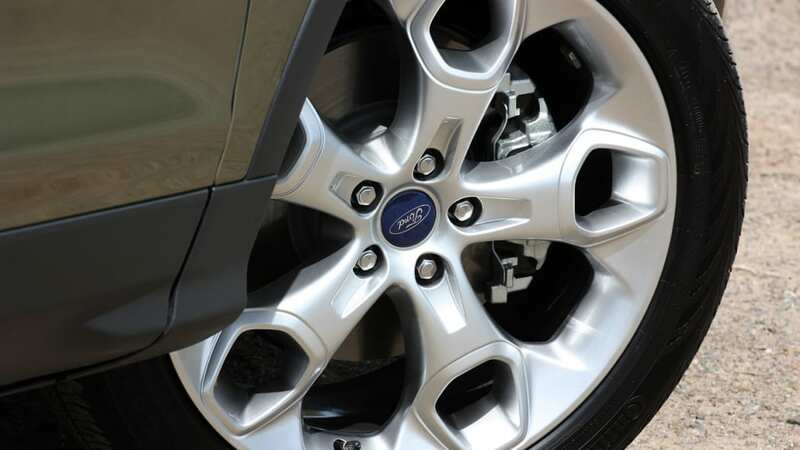 By 2013, more than 90 percent of Ford's North American lineup will be available with EcoBoost technology. 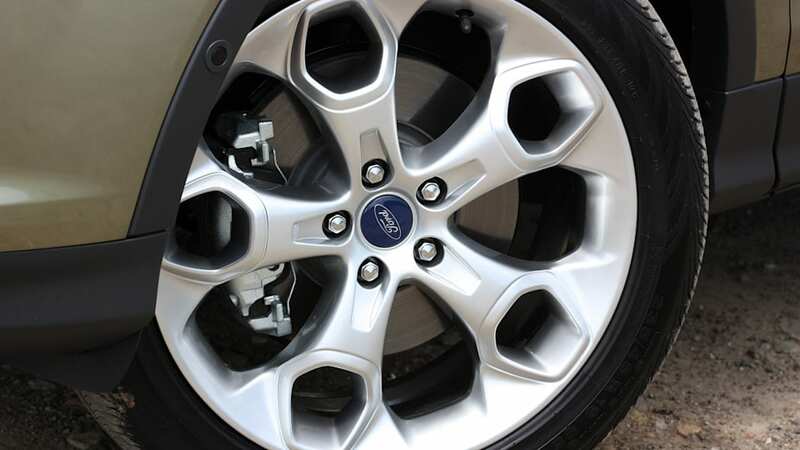 Ford also holds more than 125 patents on EcoBoost engine technology. 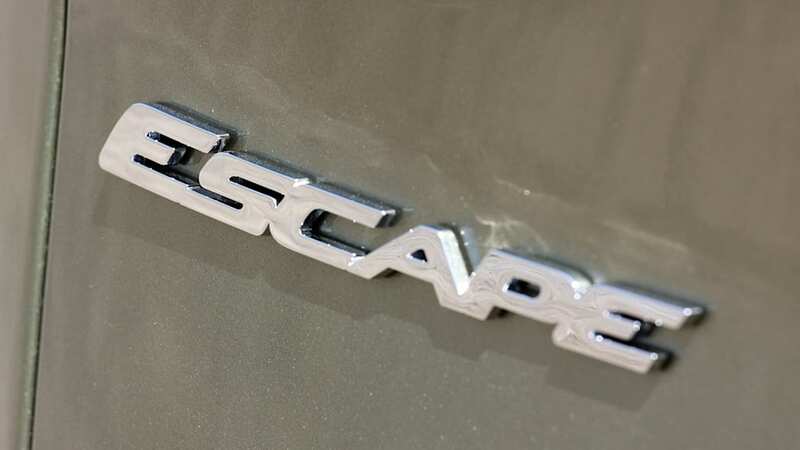 Both new Escape engines combine EcoBoost's core technologies of direct fuel injection and turbocharging and add twin independent variable camshaft timing (Ti-VCT) to deliver even better miles per gallon and save customers money on fuel. 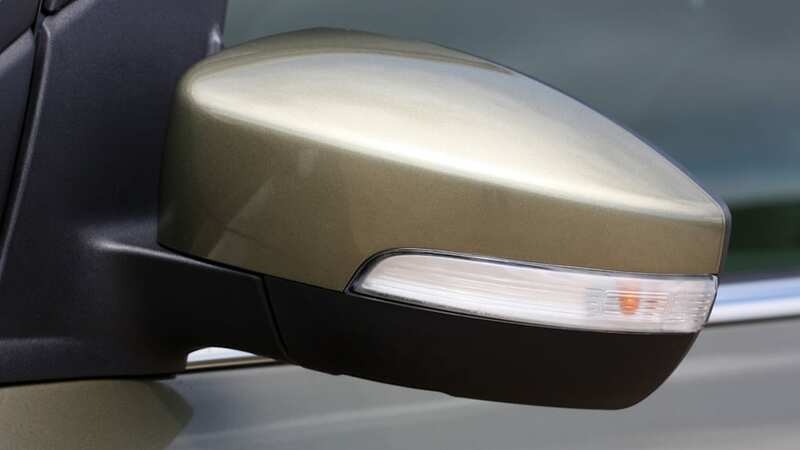 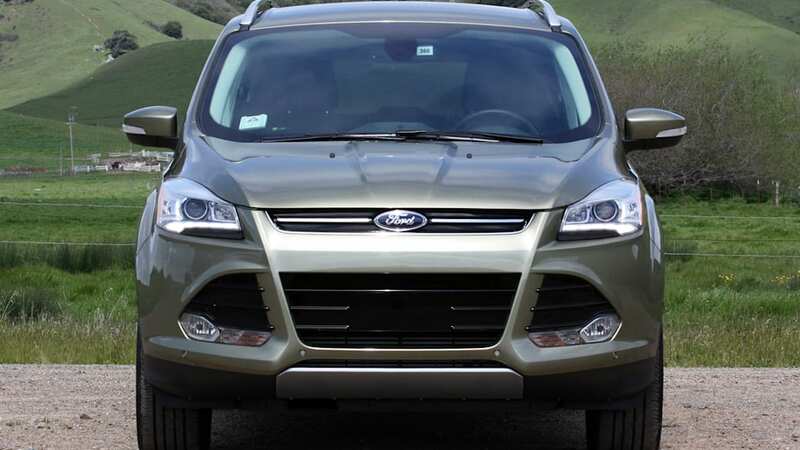 Fuel efficiency in Escape is helped by a new Active Grille Shutter System. 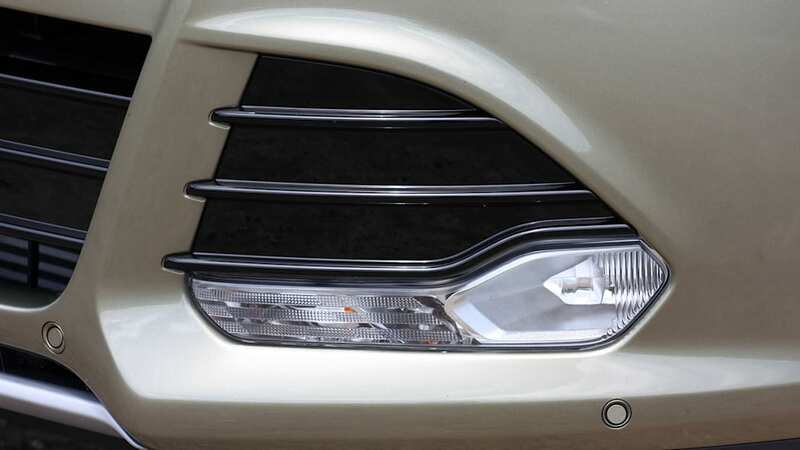 Positioned between the grille opening and radiator, the shutter is monitored by the engine control module. 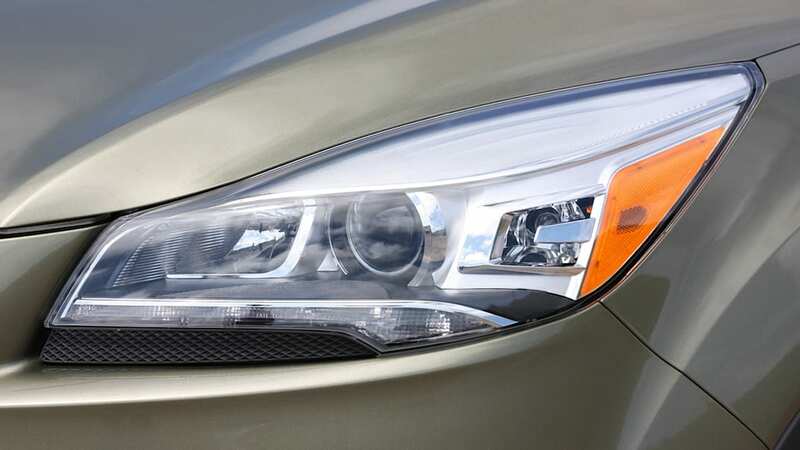 The grille automatically opens and closes to maintain ideal operating temperature and optimize aerodynamics. 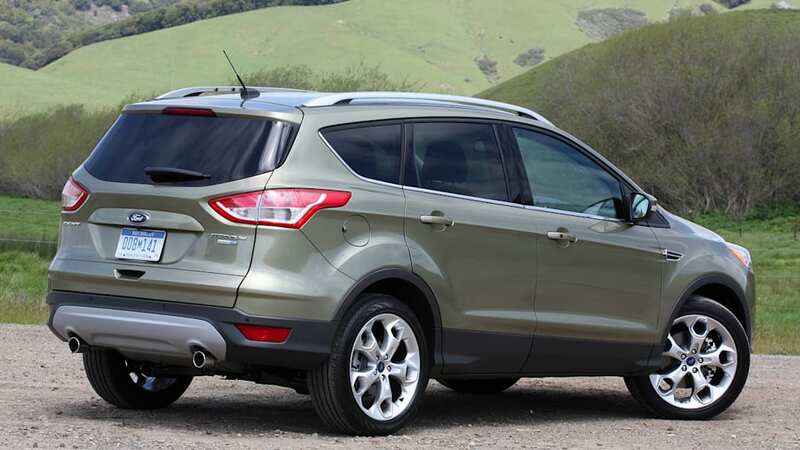 The new Escape arrives in U.S. dealerships next month. 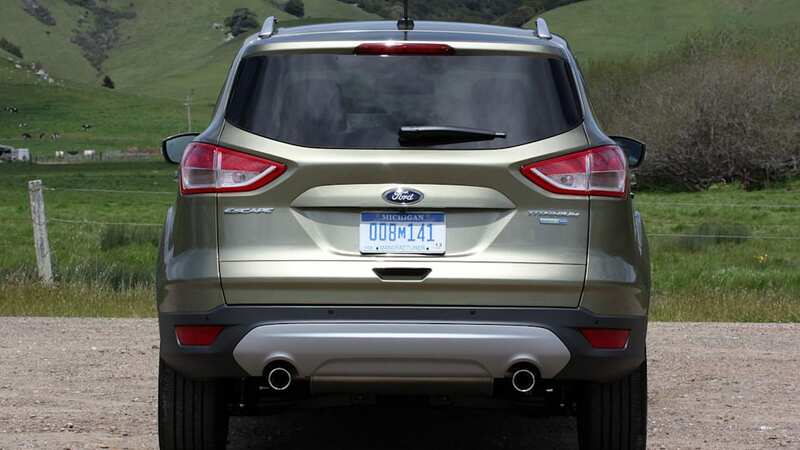 In addition to class-leading fuel efficiency, Escape features a liftgate with motion-sensing technology similar to video games and an upgraded MyFord Touch® system that makes connecting with digital devices even easier. 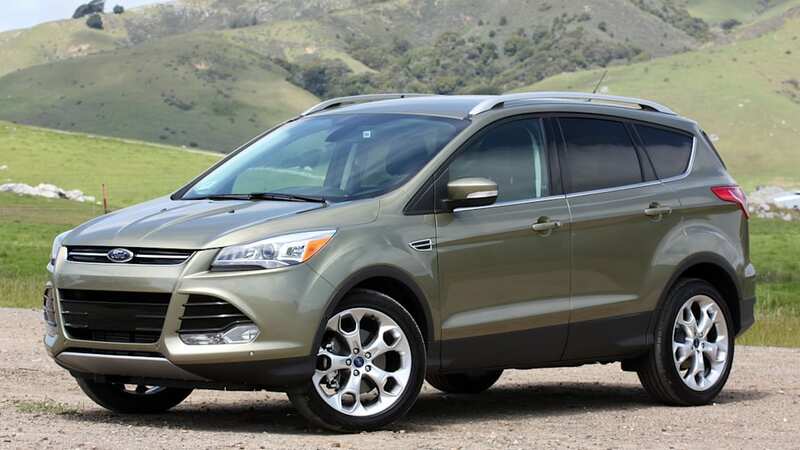 The Escape is built at Ford's Louisville Assembly Plant in Kentucky.